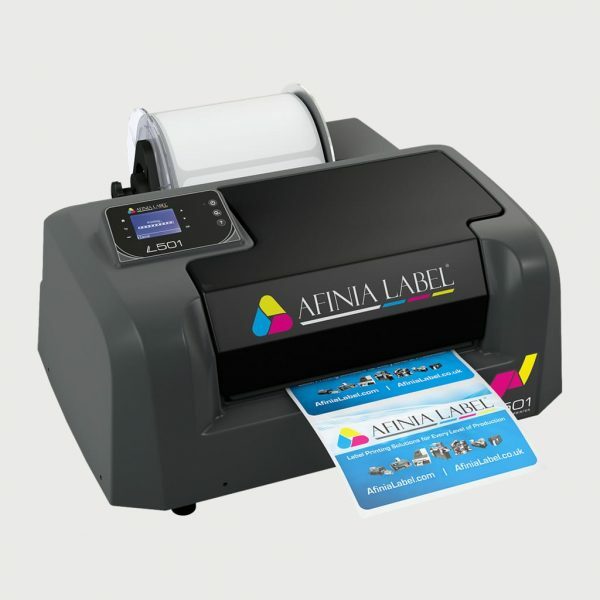 Afinia L501 Pigment Color Label Printer – Color Label Solutions, Inc.
Pigment Based Labels: Pigment-based prints are highly resistant to the challenges of moisture, abrasion, sun-fading, and extreme temperature. This makes the L501 perfect for packaging requiring GHS compliance, as well as those with high exposure to moisture, such as beverages and bath products. 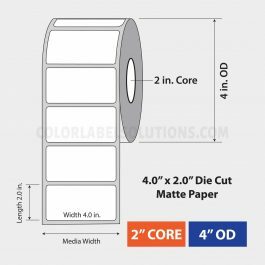 Print durable labels using pigment-based inks for maximum durability. 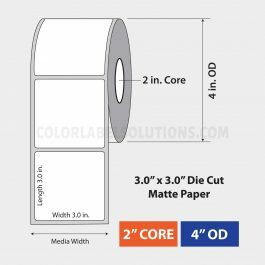 Pigment-based prints are highly resistant to the challenges of moisture, abrasion, sun-fading, and extreme temperature. This makes the L501 perfect for packaging requiring GHS compliance, as well as those with high exposure to moisture, such as beverages and bath products.